LOOKING TO JOIN RIVER FALLS YOUTH BASKETBALL? 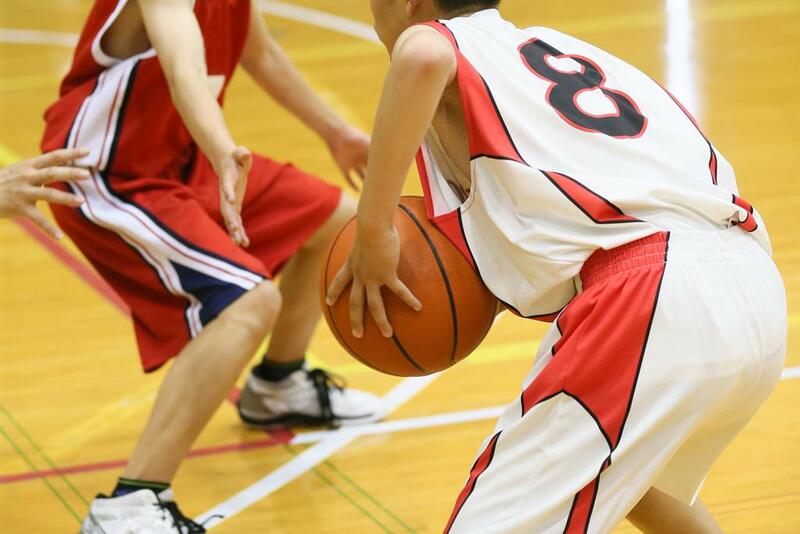 Whether you are looking to participate casually or competitively, you'll find River Falls Youth Boys Basketball to be a great place to learn new skills and meet new friends. Interested in becoming a sponsor of River Falls Boys Basketball? Committed to Building a Better Community. Proud supporter of River Falls Boys Basketball. Want to participate in your local community? Become a sponsor for River Falls Boys Basketball and support youth in your area.